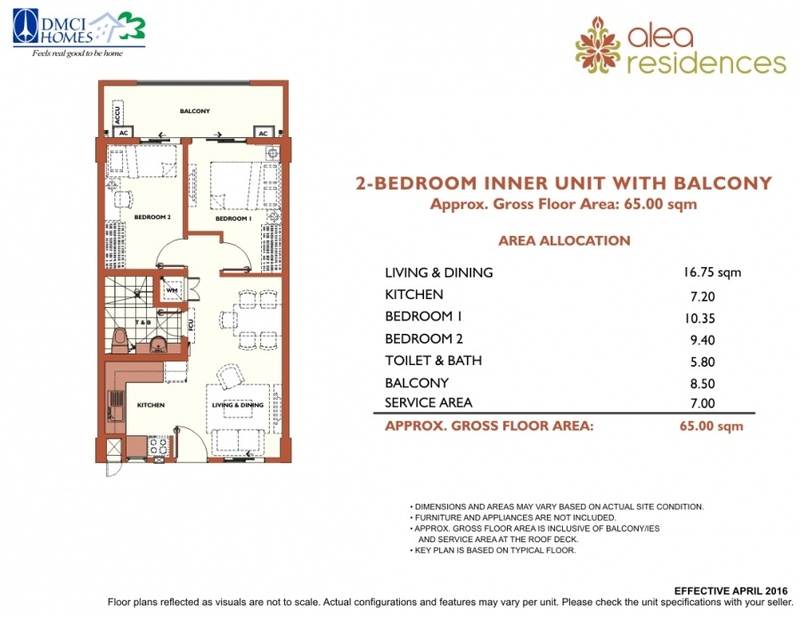 DMCI Homes continues to enrich the quality of life of urban families with an anticipated return in Cavite through Alea Residences. 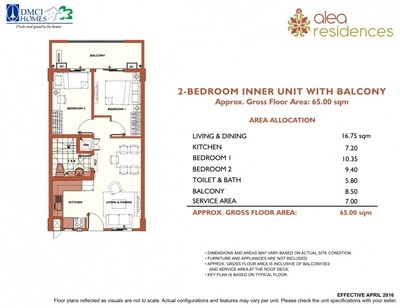 ​Alea Residences brings the familiar charm of the South mixed with the distinguishing hallmarks of a DMCI brand of resort-inspired living and quality crafted themed developments perfect for young and growing families looking for an exclusive and secured environment. URBAN REVERIE. 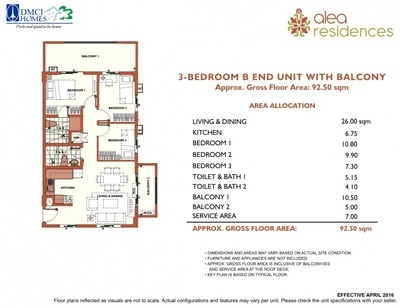 Neighboring the warm and friendly communities of the south, Alea Residences isstrategically located within the Southern delta- providing convenient access to major roads such as Cavitex, Alabang-Zapote Road and easy access to urban centers of the metro. 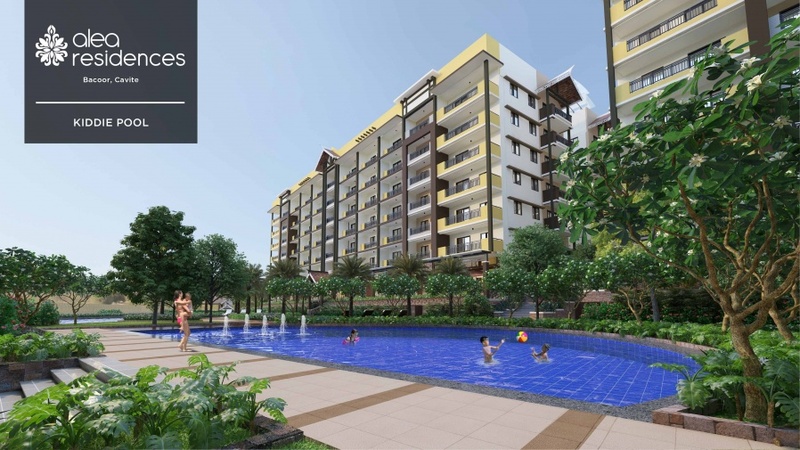 For daily conveniences, the condo development is strategically located near major roads such as Cavitex, Alabang-Zapote Road and Emilio Aguinaldo Highway. Close by are schools which include the St. Dominic Academy College of Asia, University of Perpetual Help and Southville International School; commercial centers like the SM City Bacoor, Star Mall Las Piñas and Puregold Bacoor, and hospitals such as the University of Perpetual Help System and St. Dominic Hospital. Take SLEX heading southbound and exit via Sucat towards Dr. A. Santos Ave.
SM City Las Piñas - 2.9 km/11 mins. SM City Bacoor - 3.4 km/12 mins. 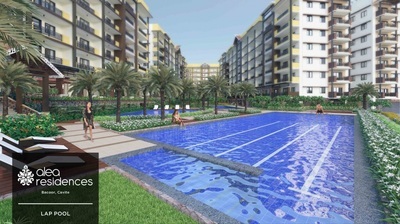 Aseana City (via Cavitex) - 8.9 km/ 16 mins. Alabang CBD (via Alabang-Zapote Road) - 10.4 km/ 30 mins. Makati CBD (via Cavitex) - 14.8 km/ 30 mins. University of Perpetual Help DALTA - 3.1 km/ 11 mins. St. Dominic Academy College of Asia - 1 km/ 5 mins. Southville International School - 5.7 km/ 17 mins. Divine Light Academy - 2.3 km/ 8 mins. De La Salle Santiago Zobel School - 10.3 km/ 27 mins. De La Salle University Dasmarinas - 18.7 km/38 mins. 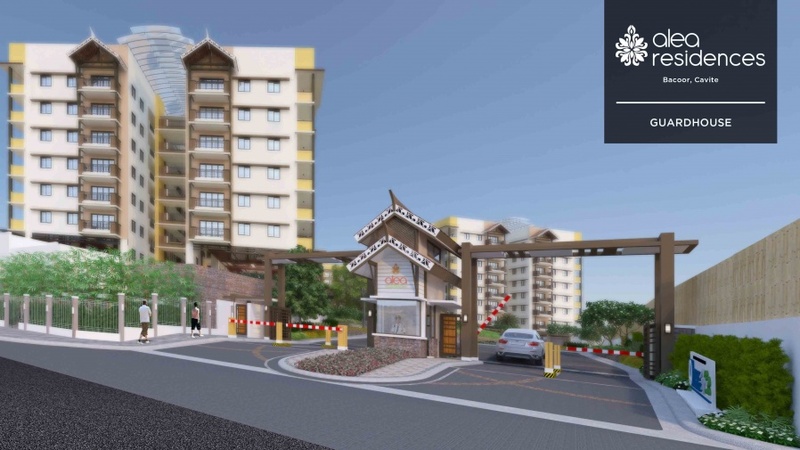 University of Perpectual Help Medical Center - 3.1 km/ 7mins. Las Pinas Doctors Hospital - 5.6 km/ 11 mins. 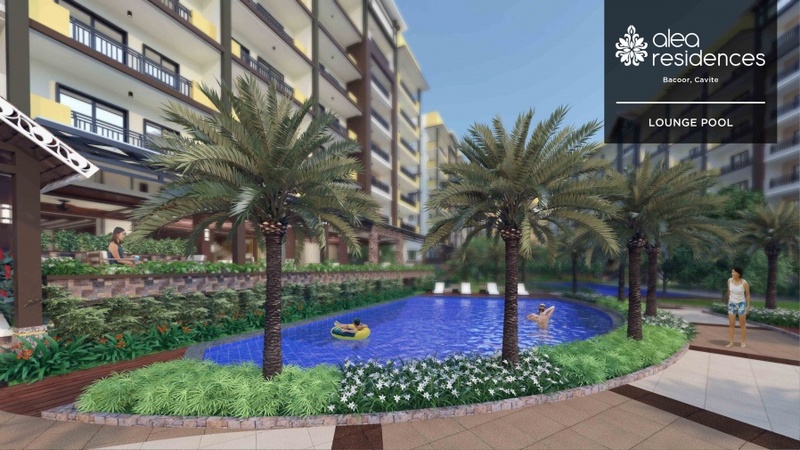 Alabang Mediacal Center - 8.1 km/ 17 mins. St. Joseph Parish - 2.8 km./ 11 mins. 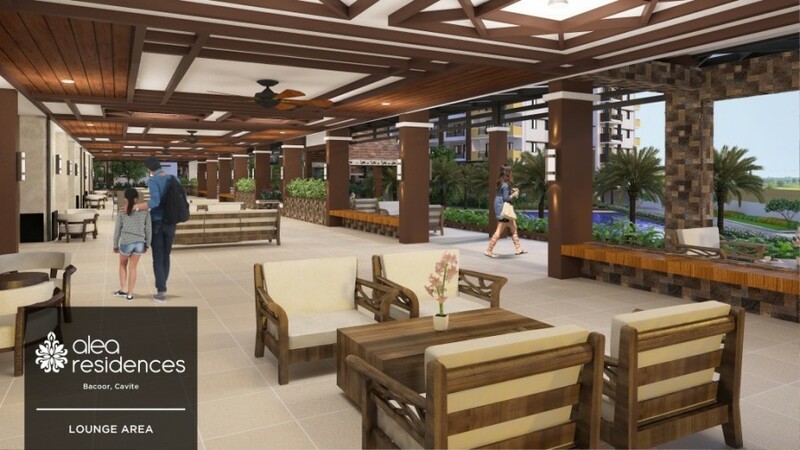 Be greeted by the serenity of exclusive condominium living. 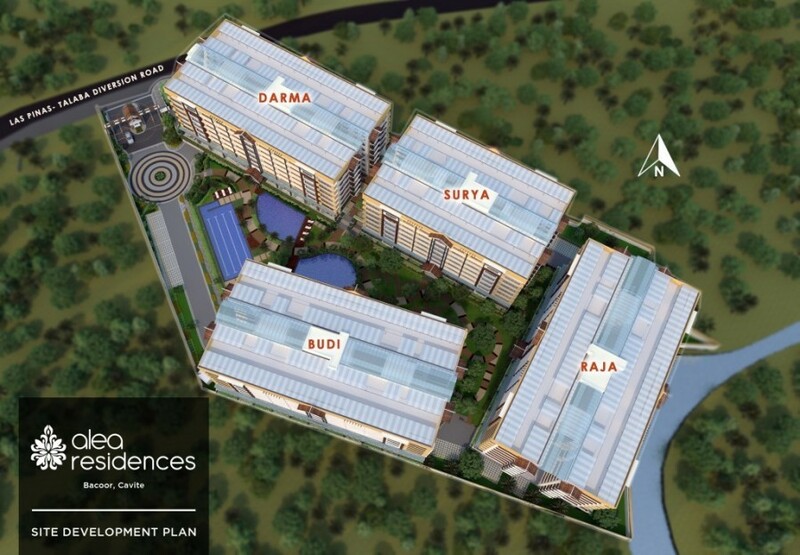 With 24/7 security, be assured of restful and serene nights. MAXIMIZED LIVING AREAS. 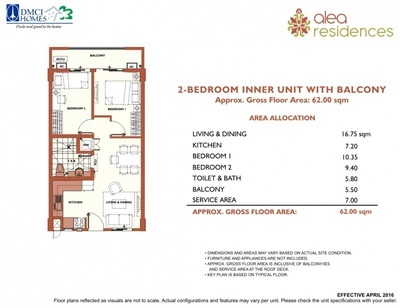 Each unit is designed to perfectly maximize the livable floor area of every section of your home, ensuring that there will always be room for all your family’s needs. 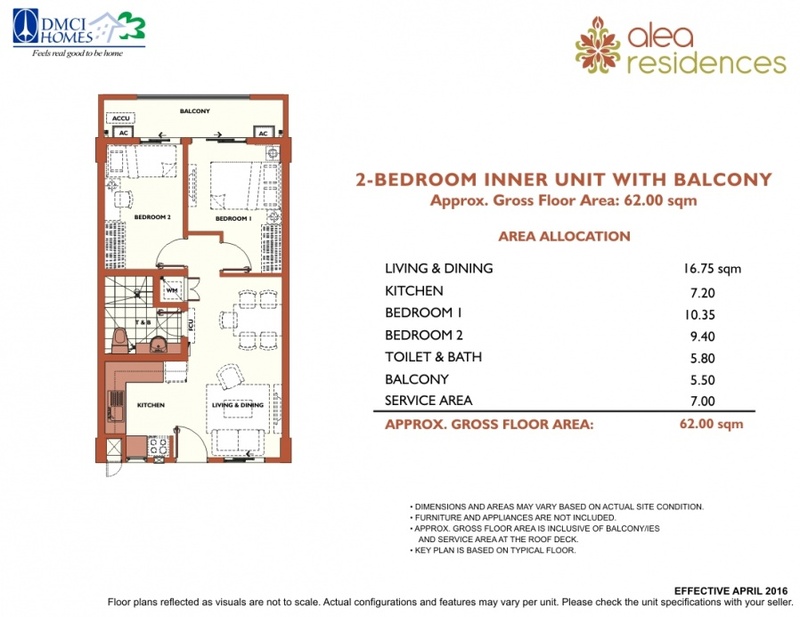 Your comfort and relaxation extends beyond the floor area of your unit. 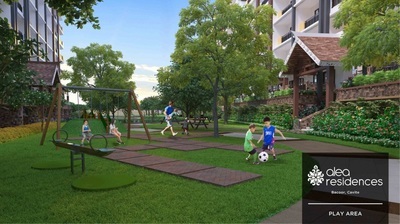 With a bigger amenity area allocation, future residents are assured of a home where family and community relationships will be fostered. 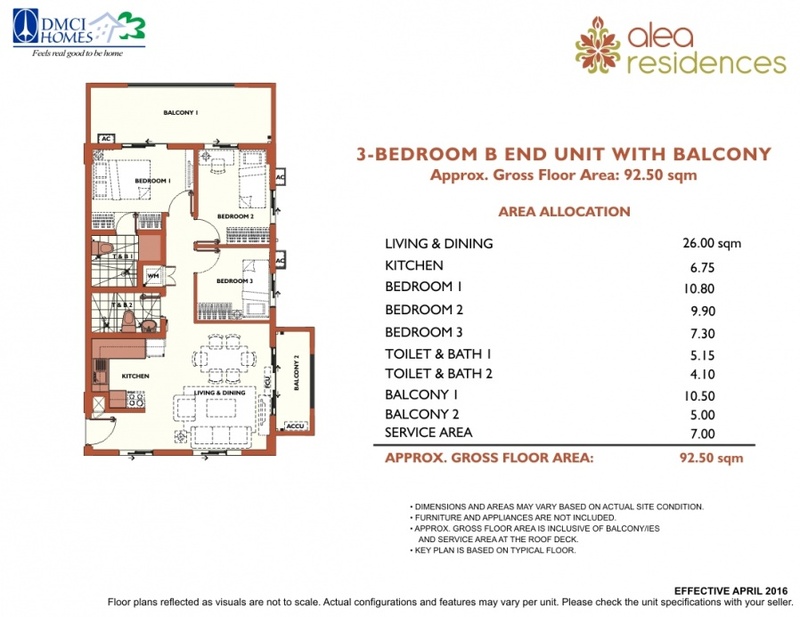 The amenities, landscaping and overall planning of Alea Residences were designed to enhance interaction and congenial relations among neighbors. The pool, lounge area and open spaces are all venues for social activities.